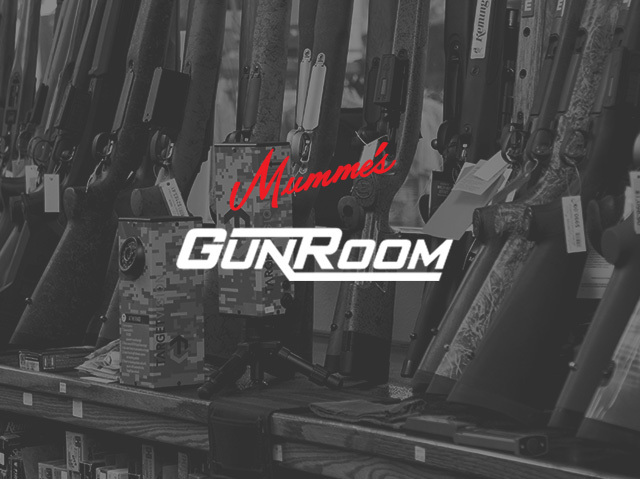 Shop hunting blinds and deer blinds for sale from Mumme's Inc. Mumme's Inc. carries All Seasons Feeders, Big Country Blinds, and Texas Wildlife Supply. 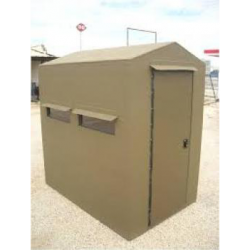 Browse all blinds including ground, pop-up and bow blinds. 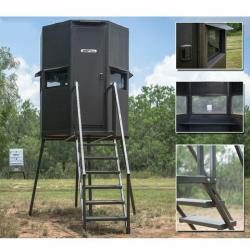 Shop hunting blinds and deer blinds for sale from Mumme’s Inc. Mumme’s Inc. carries All Seasons Feeders, Big Country Blinds, and Texas Wildlife Supply. Browse all blinds including ground, pop-up and bow blinds. 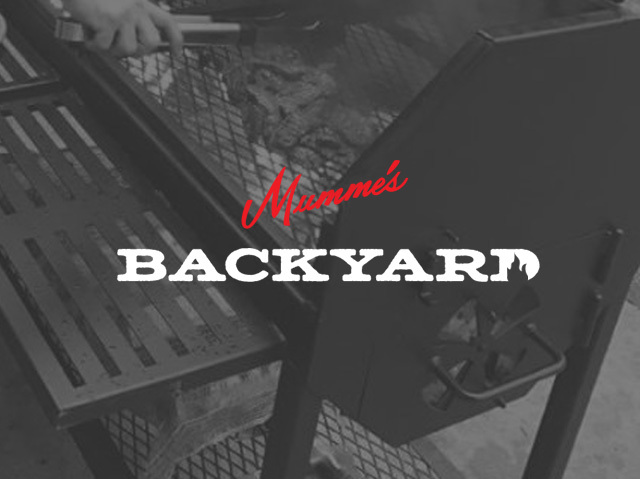 Stop by and visit any of our Mumme’s Inc. locations or shop us online. Looking for TWS Monster deer blinds? Find them at Mumme’s Inc. All Texas Wildlife Supply blinds are full iron blinds. Check out All Seasons Blinds available for you to purchase here at Mumme's Inc.. 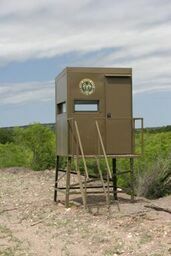 Looking for Big Country hunting blinds? 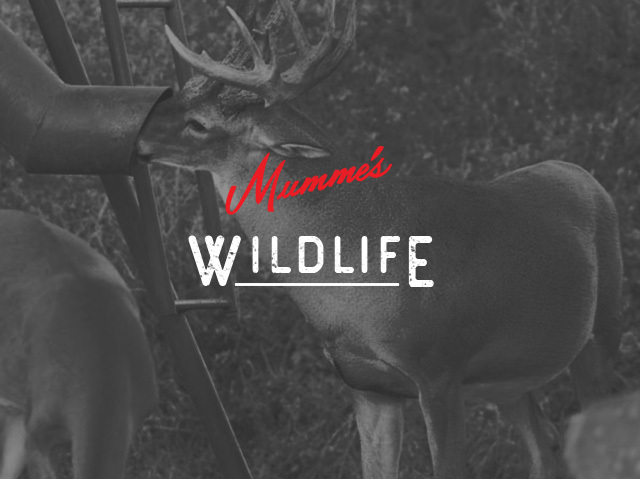 Find them at Mumme's Inc. Big Country Blinds make quality insulated fiberglass hunting blinds.